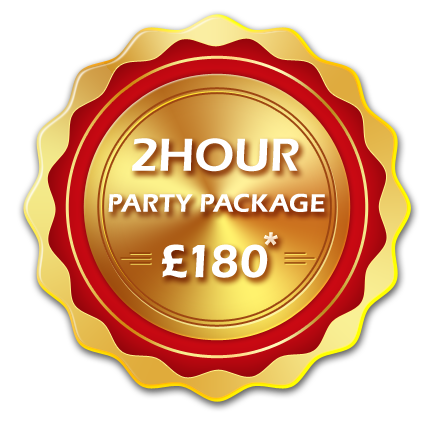 To check availability, please contact us on enquiries@abracadabraparties.co.uk or fill out the contact form below and we will get back to you ASAP – usually within the hour. Please leave your name, contact phone number, your preferred date for the party and approximate location the party will be held. Our inbox is regularly monitored so we aim to get back to everyone within 1-2 hours or less.